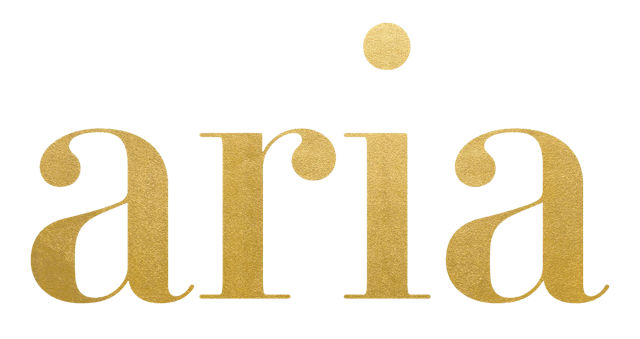 ARIA offers the most sought-after styles from an edited selection of coveted designers. Known for our philosophy of mixing on-trend pieces in unexpected ways, ARIA delivers a unique point of view and an individualized approach to shopping and personal style. In addition to our e-commerce destination, ARIA has 2 boutique location located in Baton Rouge, Louisiana, and Lafayette, Louisiana offering a thoughtfully curated mix of emerging and established designers, the most of-the-moment styles and the latest must-haves of the season. Each boutique’s assortment is hand-selected to reflect the neighborhood and the lifestyles of our clients. Within our intimate shopping environment, personal stylists work one-on-one with clients to create compelling looks from both established as well as up-and-coming designers. See something you like? Let us help you make it your own, and create your own personal style that stands alone. We are available to take your call. Find out about our new items before anyone else by subscribing to our newsletter.